Patrick Roblin was born in Paris, France, in September 1958. He received the Maîtrise de Physique degree from the L' Université Louis Pasteur, Strasbourg, France, in 1980, and the D.Sc. degree in electrical engineering from Washington University, St. Louis, MO, in 1984. In 1984, he joined the Department of Electrical and Computer Engineering at The Ohio State University (OSU), Columbus, OH where he is currently a Professor. His present research interests include the measurement, modeling, design and linearization of non-linear RF devices and circuits such as power-amplifiers, oscillators and modulators. He authored and co-authored two textbooks published by Cambridge University Press. He is the founder of the Non-Linear RF research lab at OSU. He has developed at OSU two educational RF/microwave laboratories and associated curriculum for training both undergraduate and graduate students. He is currently serving as a distinguished microwave lecturer for IEEE MTT. Accelerated design of power RF amplifiers and nonlinear RFICs circuits (oscillators and mixers) using Nonlinear Embedding Device models. Non-linear, broadband and pulsed RF measurements with the large signal network analyzer (LSNA). Physics of semiconductor heterostructure devices. 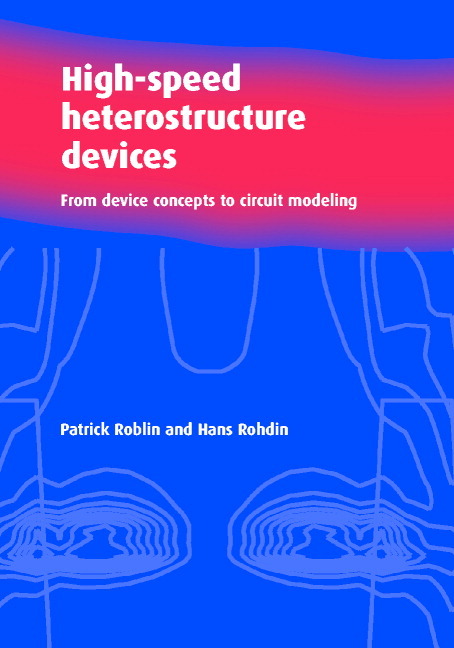 Electro-thermal measurement and modeling of semiconductor devices (e.g., LDMOSFETs, GaN HEMT). Predistortion linearization and behavioral modeling of multi-carrier and broadband RF power amplifiers. GUI for ``Automatic Algorithm for the Direct Design of Asymmetric Doherty Power Amplifiers,'' demonstrated at the RWW 2019 "Demo Track." As indicated by the displayed GUI timer, the PA is designed in 15 sec at the package reference planes and verified in a power seep in 31 sec using OSU nonlinear embedding device model.